Fruit cups are a quick item to throw in a lunch box or grab for an easy snack. This week, get a 4 pk. 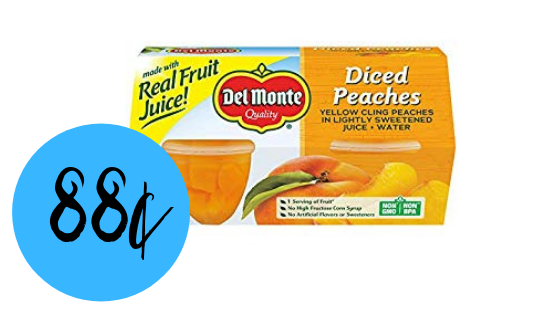 of Del Monte fruit cups for as low as 88¢ with coupon!